Now that summer is here and we actually have time to blog, there is no snow to blog about! Our ski and snowboarding trips are done for another year and a lot of our clients and friends are enjoying winters up in the Northern Hemisphere. With the UK being hit pretty hard with heavy snow falls we hope that at least some of you are getting out your skis and boards and having a bit of a play. It might not be Treble Cone, but hey, anything is better than nothing right?? Here in Wanaka we are enjoying 30 degrees heat, cloudless skies, and a good 17 hours of daylight everyday. As anyone who has ever been to Wanaka knows, there is something magical about this place, and we consider ourselves very lucky to call this little part of the world home. 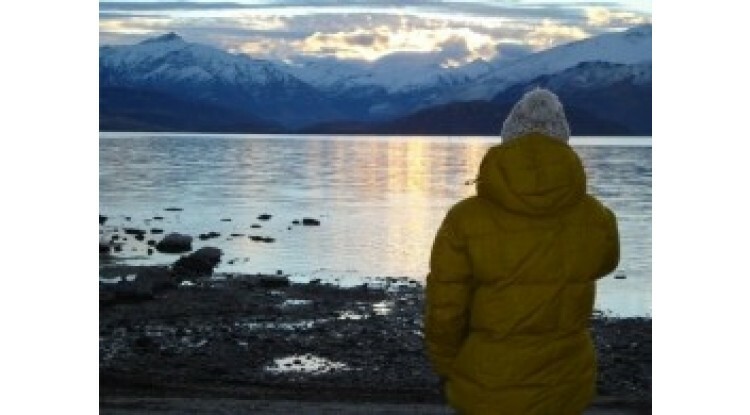 Almost as much as we love skiing, snowboarding, log fires and thermal underwear, we love Wanaka. So while we are in the hotter months we plan to bring you some amazing photos, videos, and blogs all about our wonderful town. In the meantime, here are five reasons why we think Wanaka should be on everyone's top ten list of places to visit in their lifetime. 1. Wanaka is Stunningly Beautiful. Surrounded by mountains, rivers, and lakes, Wanaka is absolutely "take your breath away" beautiful. It gives me goosebumps and shivers everytime I drive into Wanaka over the hill from Queenstown, and I never tire of the scenery, ever. 2. Wanaka is Jam-Packed with Amazing Things to do. 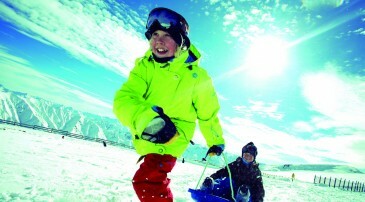 With adrenaline activities aplenty, there are so many things to do in Wanaka to give you thrills! From sky-diving to canyoning, kite surfing to kayaking, walking, hiking, camping, and mountain biking there is LOADS here to do in any season. Obviously in the winter, skiing and snowboarding are what it's all about for most people, but you can also try snowmobiling, dog-sledding, snowkiting and climbing. Somehow though, despite all of these activities taking place in the great outdoors around Wanaka, it still manages to remain a seriously laid-back town to spend some time in. 3. Wanaka has Great Food, Wine and Beer! Deliciously plump and juicy Central Otago stone fruit (mmmmm cherries!! ), Wanaka butcher Simon Tiefenbach's pork and fennel sausages - winner of the 2010 NZ sausage of the year, and super fresh salmon and trout fished out right from the lake, are only a few of the beautiful fresh offerings to be had in Wanaka. In addition there is Red Star Luxury Burgers (absolutely as good as, if not better than Fergburger in Queenstown), Botswana Butchery, breakfast at Kai Whakapai (try saying that one ten times! ), and for great value and superb cocktails - The Lonestar, which is now entering its second year of operation in Wanaka. On the alcoholic side of things there are a huge range of wines grown in the area, Rippon Vineyard in particular which is nestled on the edge of Lake Wanaka produces stunning Pinot Noirs and Reislings. Brewski is the local beer that is brewed in Wanaka by Dave Gillies at Beerworks, you can find it on tap and bottled in most excellent restaurants and bars in town. A great brew after a long day on the slopes - definitely not to be missed! An evening beer at the iconic Cardrona Hotel is a must do while in Wanaka. 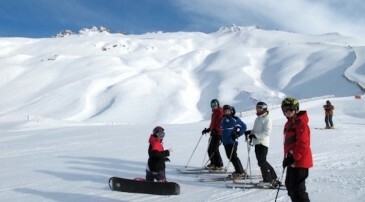 With four resorts in and around Wanaka and another two in Queenstown just an hour away, there are so many places to ski and ride. 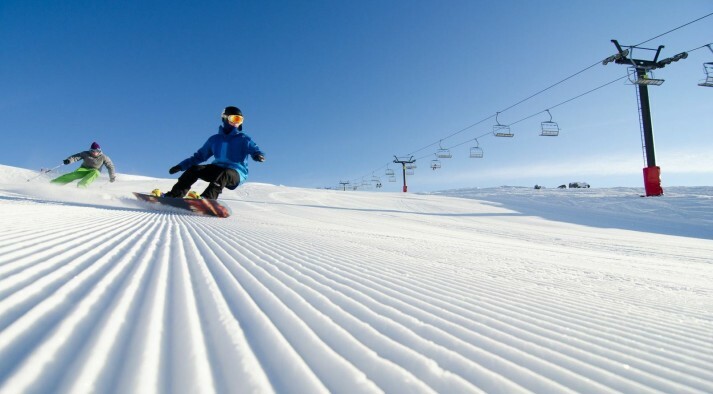 You can spend a different day at each ski area and check out a huge variety of terrain, from steep and deep to cruisy groomers, terrain parks and even cross-country skiing. 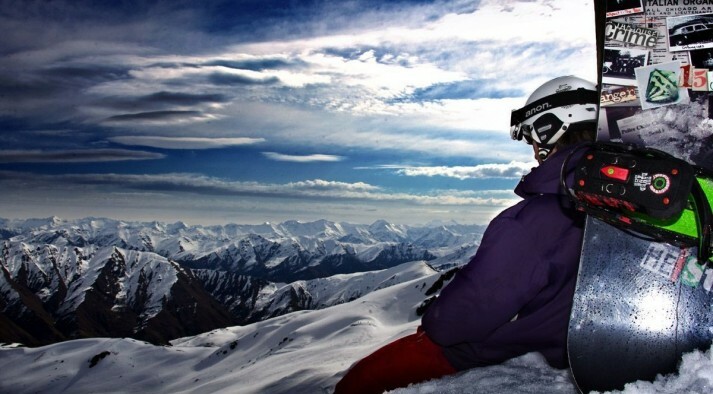 Not to forget Ohau - two hours north of Wanaka it is definitely worth the drive and is consistently voted as a favourite place to ski and ride by NZ Snow Tourers! 5. Wanaka has the X-Factor. There is something about this place that you just can't put your finger on, it does have the indescribable something extra that makes Wanaka a mini version of Paradise. For me it is the burnt colour of the sun basking on the Central Otago Hills that best sums up that fact that Wanaka is an absolutely golden place to visit at any time of the year.